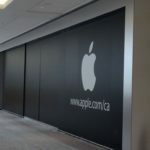 Back in March, the makers of Sparrow, one of the finest email clients for Mac OS X, introduced Sparrow for iPhone which has been getting better and better ever since in an effort to become the perfect Mail.app alternative for iOS devices. 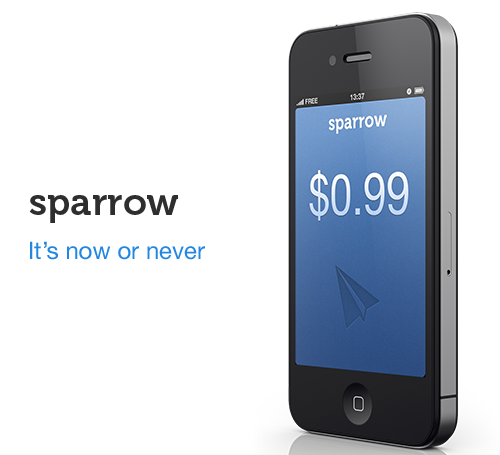 Having recently added the ability to support POP accounts, the company has decided to put Sparrow for iPhone on sale for the next 2 days i.e for Tuesday and Wednesday, the app is available for $0.99, while on Friday the price will be bumped back to $2.99. Sparrow will be $0.99 for 2 days. On Tuesday & Wednesday.